CBS has rated Richardson as one of the top U.S. cities to live in for years. Nestled between Plano and Dallas, Richardson features one of the best independent school districts in DFW. It is also home to, The University of Texas at Dallas. Richardson has great employers, including Texas Instruments and State Farm. It's known for its affordability, its diverse population, and its equally diverse restaurant scene. 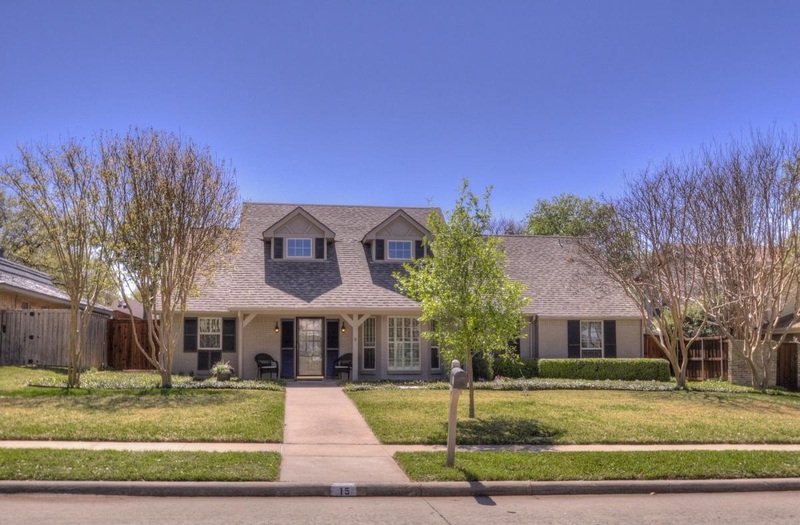 Some of Richardson’s best neighborhoods include Arapaho Heights, Richardson Heights, Canyon Creek and the Sherrill Park area.